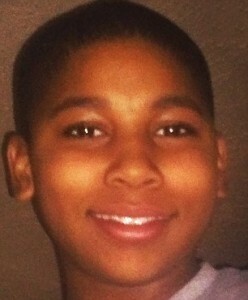 Activists have created a new petition in the name of Tamir Rice, this time asking Cuyahoga County’s Democratic nominee for prosecutor to press on with a criminal case against two police officers involved in the 12-year-old’s shooting death. The change.org petition asks Michael O’Malley, who is running unopposed in the November general election, to expose transcripts of grand jury proceedings from the investigation into Tamir’s death. O’Malley beat incumbent prosecutor Timothy J. McGinty in a primary election that analysts believe was influenced by McGinty’s decision not to recommend criminal indictments against the two officers involved in the Nov. 22, 2014 shooting outside Cudell Recreation Center.